It is the first time that two parishes in the Peak District National Park have collaborated to achieve a single Neighbourhood Area and write a joint Neighbourhood Plan. 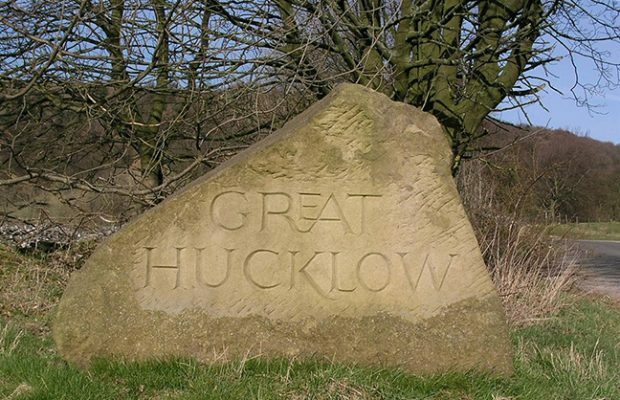 The designated Area incorporates the whole of both parishes, which includes the villages and hamlets of Great Hucklow, Foolow, Grindlow, Windmill, Little Hucklow and Coplowdale. 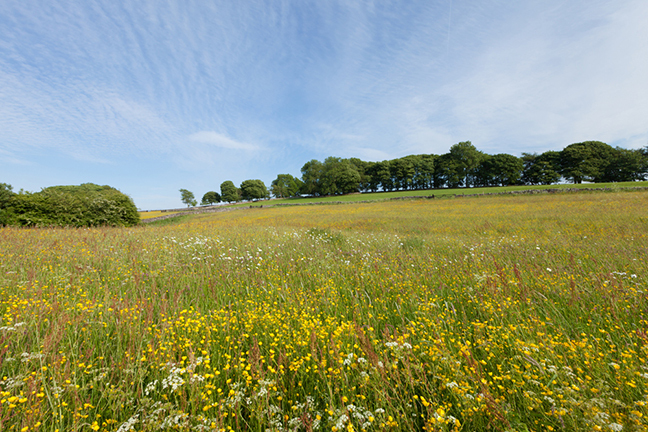 Community policy planner for the Peak District National Park Authority, Adele Metcalfe, said: “Neighbourhood Planning is about bringing people together to influence the future of the places they live and work in. The communities will now work together to produce their joint Neighbourhood Plan setting out how they want to tackles the issues they have identified as being important. A map of the Great Hucklow and Foolow Neighbourhood Area can also be viewed at www.peakdistrict.gov.uk/neighbourhood-areas. Anyone who would like to know more about Neighbourhood Planning in the Peak District National Park can contact community policy planner Adele Metcalfe on 01629 816375 or adele.metcalfe@peakdistrict.gov.uk.